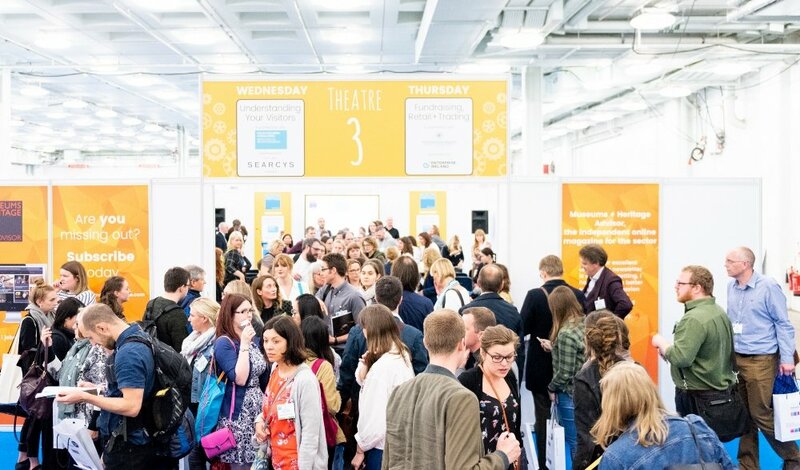 On 15 and 16 May, hundreds of museum professionals and exhibitors will converge on Olympia West in London for the UK’s largest free museums trade exhibition. There will be more than 50 free talks among eight different themes including: New Trends – Engaging New Visitors – Understanding Your Visitors – Exhibition Design + Interpretation – Collections Management – Learning – Retail + Trading – People Funding + Strategy. As part of the New Trends theme freelance museums data specialist, James Morley will talk about his extraordinarily successful WWI legacy project, A Street Near You. The big data project has seen him use records, such as those at the Imperial War Museums Collections, to create an interactive, online map that places 500,000 location records for 410,000 men and women who died while serving in the First World War. Another success story from last year was the Museum of English Rural Life’s Twitter handle. Ever since it tweeted ‘Look at This Absolute Unit’ meme of an Exmoor Horn aged ram just over a year ago, its followers have grown exponentially and so too has the interest in its collections. Adam Koszary, who posted the tweet, will give a session based around how he and his colleagues have been able to sustain the interest with continued engagement, and the benefits and challenges that go with it. And Philip Long, director of the V&A Dundee, will give a talk on designing what was the largest museum opening of 2018 in the UK, which has welcomed 500,000 visitors since September. There will also be important talks from sector bodies including a session with Arts Council England’s Isabel Churcher on Funding the Next Ten Years and The National Lottery Heritage Fund’s Fiona Talbott will explain what its new funding framework means for you. Topical issues will also be discussed at the show, including the relationships between collections and the people they represent. This will be highlighted in a talk entitled: Living Cultures: Collaborating with the Maasai partners at the Pitt Rivers Museum. 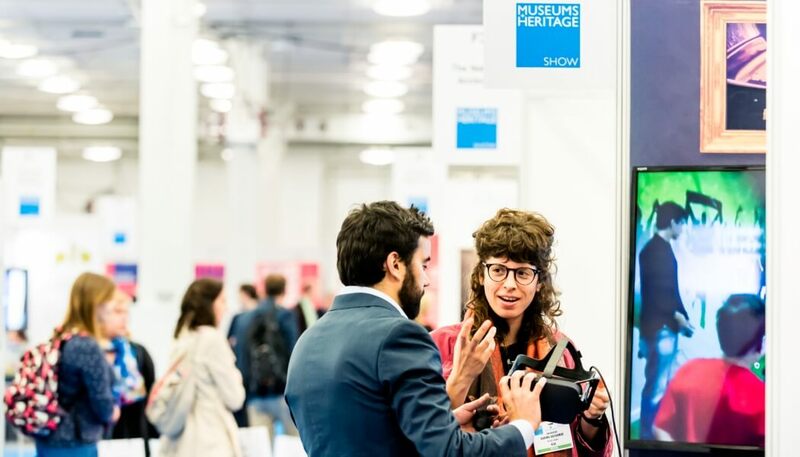 This year there will also be a new Museum to Museum Networking Space, which will encourage visitor experience professionals to share ideas, inspiration. This session, run in partnership with Visitor Experience Forum, aims to facilitate networking for those involved in the creation of visitor, guest or customer experience. As part of the M+H Show there will be the opportunity for visitors to discover new products and services from the more than 160 supplier and expert exhibitors showcasing new products. Many of these stands will be offering masterclasses and demonstrations. As part of this area of the Show there will also be a retail zone complemented by retail talks. The Museums + Heritage Show is free and places can be registered here.